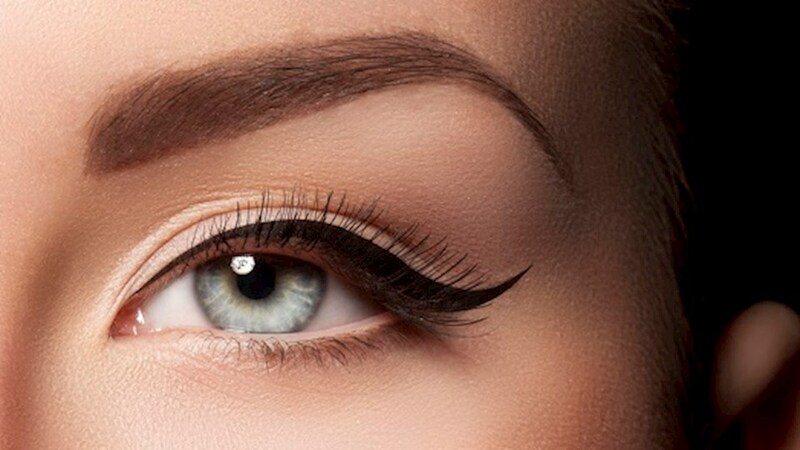 Do you dream of envy-inducing eyebrows from noon til’ night? Look no further than the Laura Leigh Definition Brow – our unique brow shaping system, available right here at the dedicated Brow Bar of our Cheltenham-based salon. Based around an innovate 4-step system, the Laura Leigh Definition Brow looks at your face shape, skin tone and brow health to establish the best brow shape for you. Firstly, we’ll tint the brow in a colour best-suited to your skin tone and natural hair colour, working to add thickness and dimension to your brows by highlighting all of the hair in your brow area- including any wispy blondes. Then, we’ll wax beneath and above the brow to create your brow shape using our precision Lycon wax; a virtually pain-free waxing system that works excellently on short hair, leaving your skin feeling preened, pampered and painless. Next, we’ll tweezer and trim any strays, ensuring your perfect brow is achieved. The Laura Leigh Definition Brow is perfect for brows of all shapes and sizes – simply pop in to our Brow Bar at the Laura Leigh Hair & Beauty Cheltenham salon to find out more! If you’d like to book an appointment at our Cheltenham Brow Bar, please call the Front of House team on 01242 530598 or book online here.